Have you gotten complaints from your neighbors about your dog’s excessive barking? Nobody wants to be “that person/family” with the dog that everybody in the neighborhood hates. Why does your dog bark so much? How is it possible that CBD oil can help reduce your dog’s excessive barking? Here’s what you need to know. You’ve probably heard that THC is the psychoactive component in marijuana. CBD is a component of hemp that has medicinal properties without the high of THC. What’s the difference between hemp and marijuana? Hemp and marijuana are different subtypes of the cannabis plant. Hemp contains less than 0.3% THC, while marijuana contains up to 30% THC. These cousin plants can offer similar health benefits, while CBD oil made from hemp doesn’t have the downsides of THC. CBD affects the endocannabinoid system, which includes receptors throughout the body whose purpose is to stabilize the inside of the body despite fluctuations in the outside world. This newly-discovered biological system affects each part of the body, which is why it’s thought that cannabis products can help with such a wide variety of problems from anxiety to inflammation. -Feeling territorial or protective. This is evident in dogs who mostly bark when somebody or something gets too close to their home or person. These dogs are barking to warn that they own this area or person and they may even attack if they feel that their territory or person are being threatened. 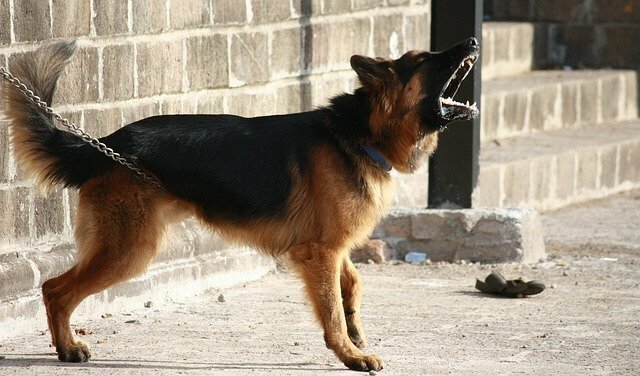 Dogs that are being territorial will often bark louder as the threat gets closer and will look alert and even aggressive. -Alarm or fear. Just as you may yell when you are startled or afraid, your dog may bark to express these emotions. 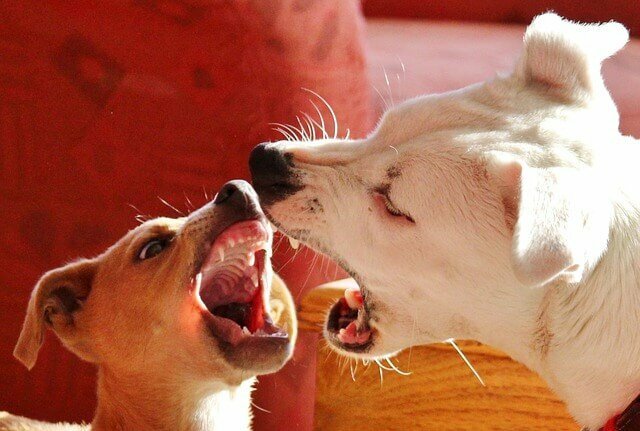 Most dogs who are perceived as aggressive are actually afraid or anxious and don’t have a better way of expressing those emotions. -Boredom or loneliness. Dogs left alone for long periods of time may bark to let anybody within hearing distance know how upset they are about being alone. -Playfulness. Sometimes dogs will bark when they are feeling playful or they see a friend they enjoy playing with. 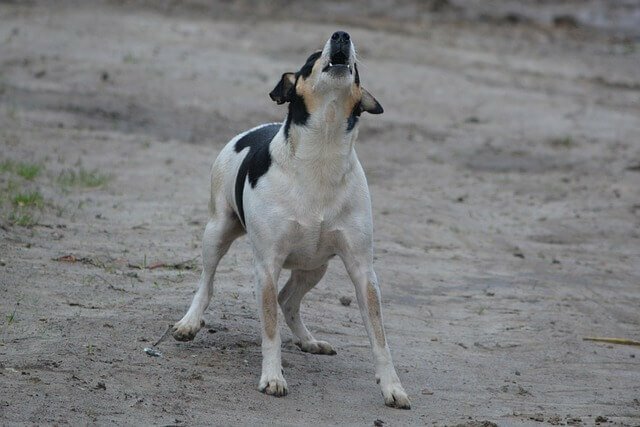 This type of barking is usually accompanied by happy body language such as a wagging tail. -Wanting attention. Dogs will bark to let their human know that they want something such as to be fed or let outside. -Separation anxiety. Some dogs become absolutely panicked when they are left alone. On top of barking incessantly, they may become destructive, especially around windows and doors where they are trying to escape. They may also choose to eliminate inside when left alone, even for short periods of time. -Health problems. If none of the rest of these reasons seem to fit your dog, he may be experiencing a health problem such as canine cognitive dysfunction or deafness. If you suspect your dog’s barking is caused by a health problem, you should take him to the vet for an evaluation. 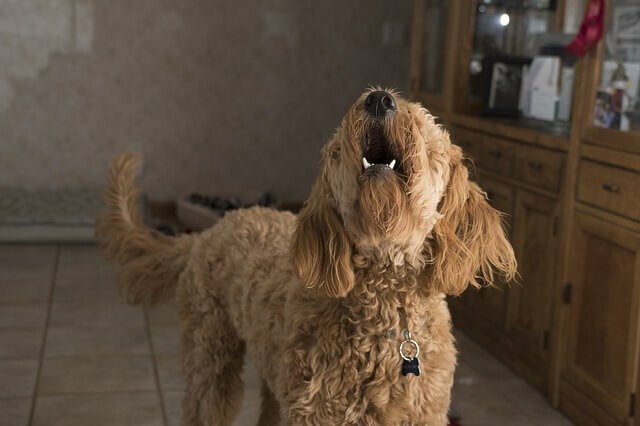 How can CBD oil help reduce excessive barking? Obviously, something like CBD oil won’t prevent a dog who’s just feeling playful from barking, but there are several causes of barking that CAN be addressed by CBD oil. In particular, anxiety and some types of aggression can be helped greatly by CBD oil. After all, many types of aggression in dogs are fueled by anxiety, and the calming qualities of CBD oil can help relieve anxiety. The endocannabinoid system is a bridge between the body and mind, so as the CBD oil affects the endocannabinoid receptors in your dog’s body, it also helps to calm his mind. With reduced anxiety, your dog has less reason to bark excessively. 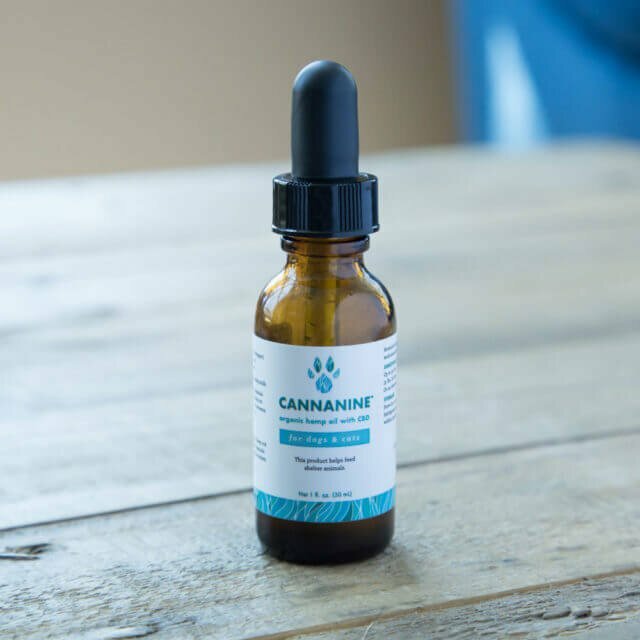 Are you ready to try CBD oil to relieve your dog’s barking related to anxiety or aggression?